Aloe Vera calms and softens softens the scalp. Hair dries instantly, no mildew oder. 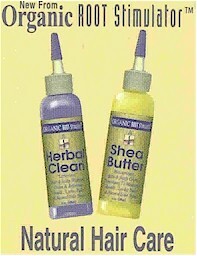 Lavender & Sweet Basil leave hair fresh and clean.